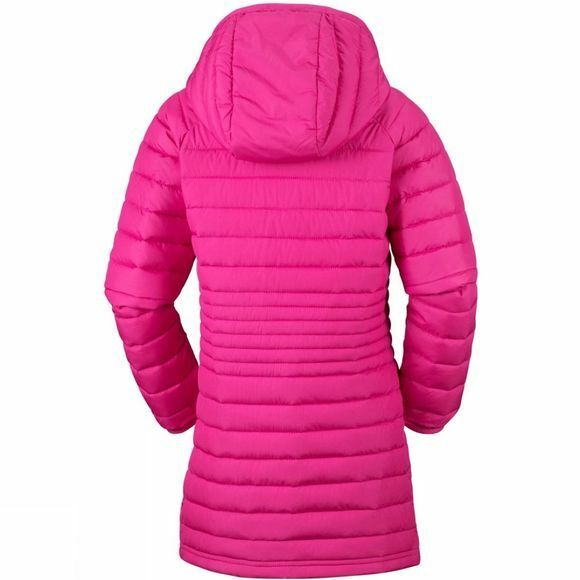 The Girls Powder Lite Mid Jacket from Columbia is water-resistant, handy, lightweight and warm for girls on the go. 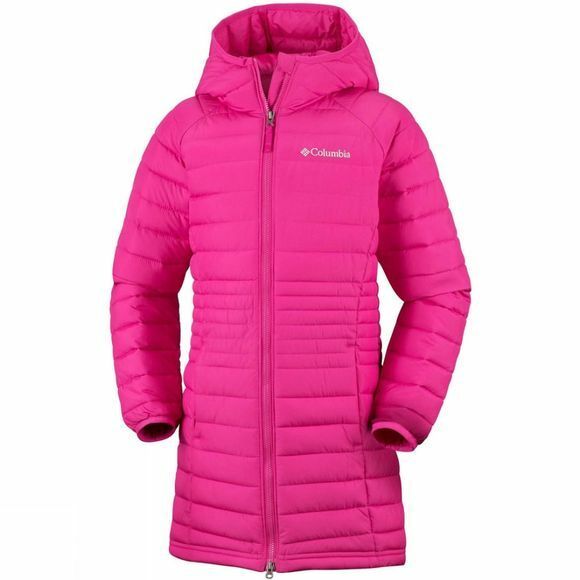 Practical features like zipped hand pockets, a hood, chin guard and drawcord adjustable hem make this Columbia jacket an essential outer garment for all active girls. The long length, reflective lining and insulation helps keeps warmth in while the Storm-Lite DP II shell shields from wind and rain.